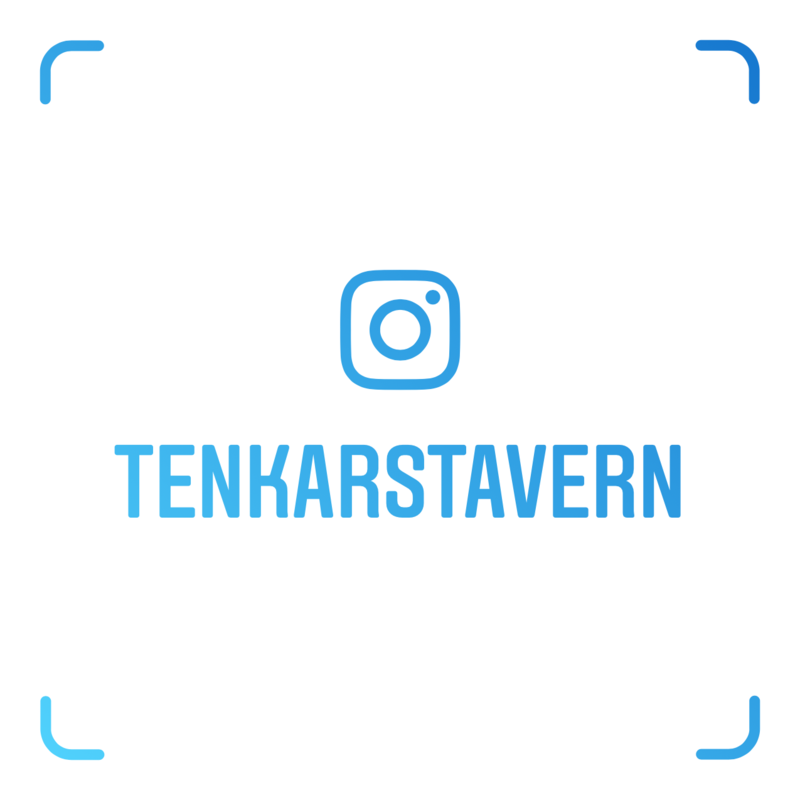 Tenkar's Tavern: Kickstarter - RuneQuest: Classic Edition - RQ2 is BACK! 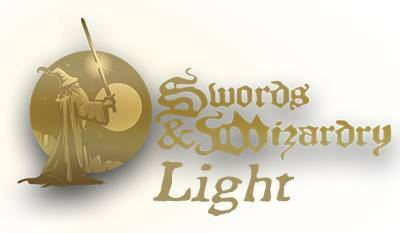 My favourite RPG from the 1980s and Glorantha is still my favourite gaming world. Just raise the bumpers, your scores will improve dramatically. Loved RQ2. 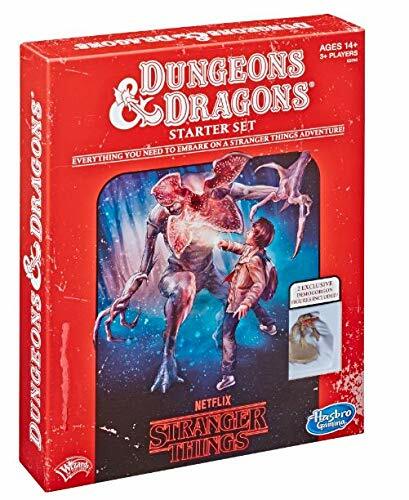 Couldn't get my AD&D crew into it, though. Intelligent spell-casting trolls were too much for them. I'm in, but as this one is clearly going to raise many, many more times the amount of do$h they are seeking, I am praying it doesn't get sunk by the stretch goals nobody signed up for and the fulfilment costs. It looks like the main book is already done, and will probably ship before all the supplements will even finish. The main book has been done for over 30 years. They're fixing errata and adding about 20 pages of material pulled from other sources, so there is a teeny bit of new work going on. But still...definitely more done than most. Let's hope so. Don't get me wrong, I'm not saying this one is going to go all "Appendix N" on us, but it does have that potential if the organisers aren't careful. I think they are being very careful. Most stretch goals are just PDFs that are scans/re-typesetting of original products. I'd been toying with the idea of an RQ2 campaign but my rulebook is an old softcover that wouldn't hold up to multiple players for long, it seems fate may have stepped in. 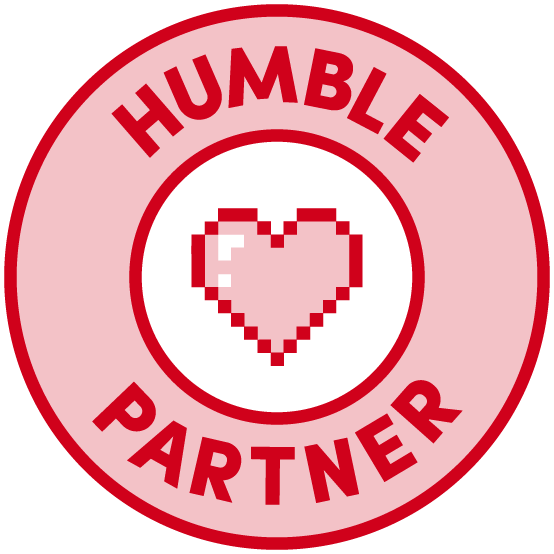 I'm going to patientlywait until the last day or so and see how many stretch goals are added....if they don't add any (or only modest, reasonable ones), I'm in. Actually, now that I look at it I like how they're doing this. 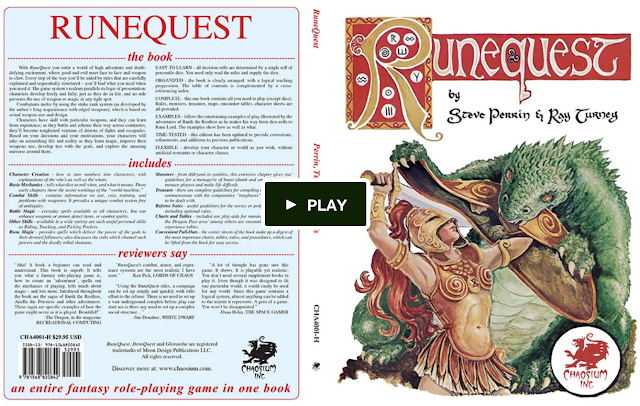 One copy of RQ2, then wait for print versions of the Companion and Questworld (my favorite RQ2 supplement mainly because it was not Glorantha) to release next year. I want to support this. Those duck humanoids, though. I am open to a lot of fantastical things, but for some reason I just can't get past them. It's like they're an inside joke that went on too long. And it's kind of annoying. Is there somewhere I can go where this concept is explained where I might finally be at peace with this concept? I've never backed a kickstarter before, but after lurking here, I finally popped my kickstarter cherry. 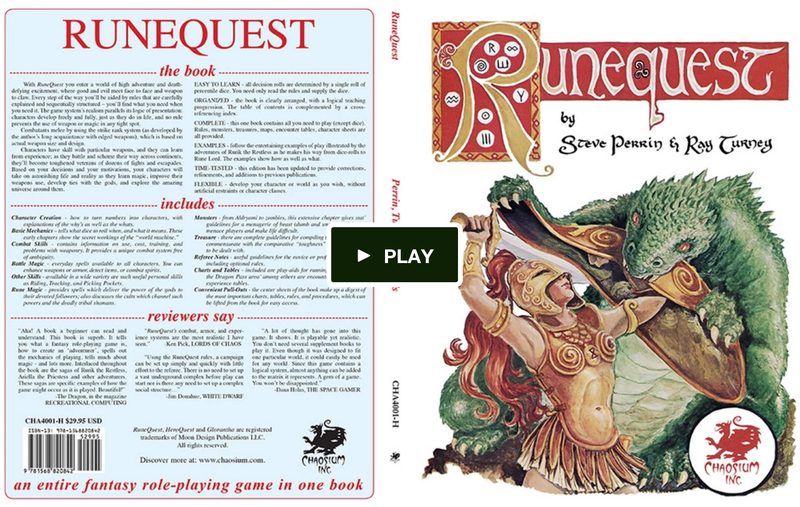 I'm in on RuneQuest for $100.